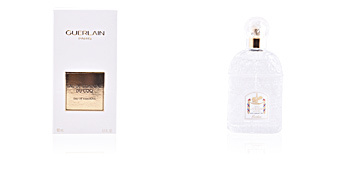 Jean-Marie Farina by Roger & Gallet is a unisex “Eau de Cologne“ belonging to the aromatic citrus family. It is a perfume full of history, and with more than two centuries behind it. It was the iconic fragrance of the German nobility, thanks to its freshness and its versatility, and today, it still lies present in the world of perfumery. This fragrance was created in 1806 by Jean Maria Farina himself. This Italian founded a perfume factory, which today is considered the oldest in the world, and it was there that he created this perfume. After the French Revolution, this became the favourite fragrance of the European royalty and at the same time, it was a revolution in the world of perfumery, since its aroma was far from those known until now. Its olfactory pyramid still has totally secret elements to this day. 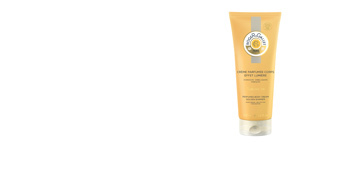 It begins with citrus chords and full of freshness, thanks to tangerine, Amalfi lemon, bergamot and orange. 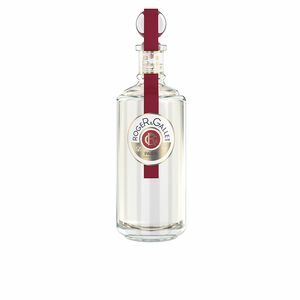 Its heart, adopts a more delicate and floral tone, but at the same time keeps its freshness alive, its components are: carnation, neroli, petitgrain, rose and rosemary. 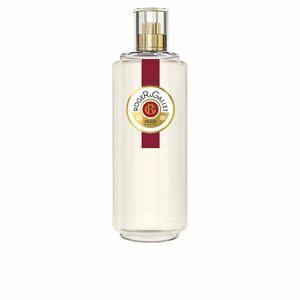 To finish its wake it adopts a warmer tone with musk and amber as its protagonists. INTENSE FRESHNESS. 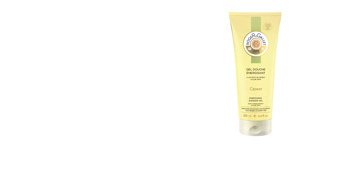 Its pure and natural olfactory notes intoxicate our senses of freshness and luminosity, and bring us well-being and calm. COLOGNE. 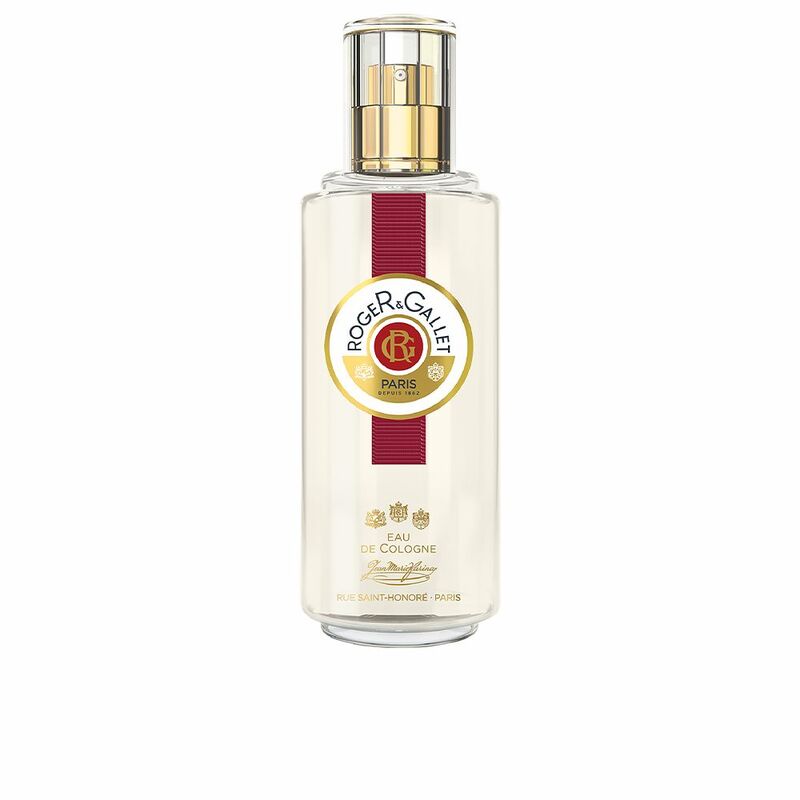 The name 'Eau de Cologne' was born with this fragrance. Its creator named it so because it was created in the German city of Cologne, and thanks to this, it became a city recognized worldwide. Nowadays, we can find a monument in honour of the perfumer in the city council square. SMALL FAMILY BUSINESS. This perfume factory started as a small family business, which eventually became a large business. 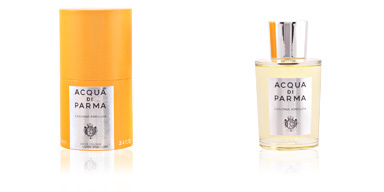 Top notes: Bergamot, Amalfi lemon, orange and mandarin . 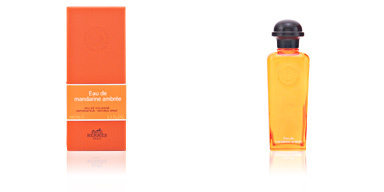 Middle notes: Petit grain, carnation, neroli, Rose Mary and rose. 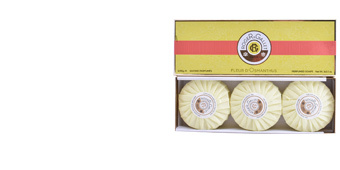 Base notes: Clove, myrtle, cedar, sandalwood, musk, amber and white vetiver. 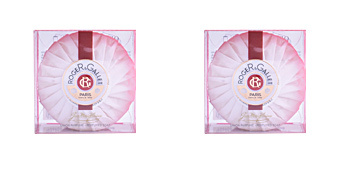 Jean-Marie Farina by Roger & Gallet is a citrus fragrance. 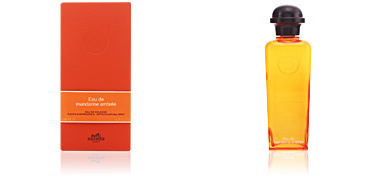 Because of its scent notes it is a perfect choice for day to day use during spring and summer. It has moderate fixation and is moderately long-lasting. 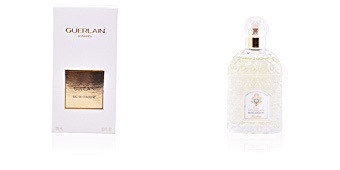 This fragrance is recommended for women and men without any age limit.